We are UK based Curtain Fabric Suppliers. A family run business of quality curtain Fabrics and Made to Measure Curtains. An online curtain and soft furnishing store providing a range of Curtain and upholstery fabrics, soft furnishings, made to measure Curtains, coordinating soft furnishings harder to find in high street shops. We have exclusive designs including Traditional and Contemporary patterns, Floral Curtain Fabrics, striped curtain fabrics, Plain Curtain Fabrics, Upholstery Material, Jacquard and Chenille Curtain Fabrics to name a few. With our vast choice of curtain and upholstery fabrics, friendly customer service and value for money prices, we will be your first stop for all your fabric needs. We are a UK based store and ship our fabrics to Europe and all over the world. Our made to measure curtains service is low priced. We take pride in our flexible customer service. For Most Fabrics the Minimum order is 3 Meters. You can order any quantity over 3 Meters. Buy your Fabric from our Online curtains fabric store. We supply a wide range of curtain fabric and upholstery fabrics. We also provide a made to measure curtains service at an amazing price. 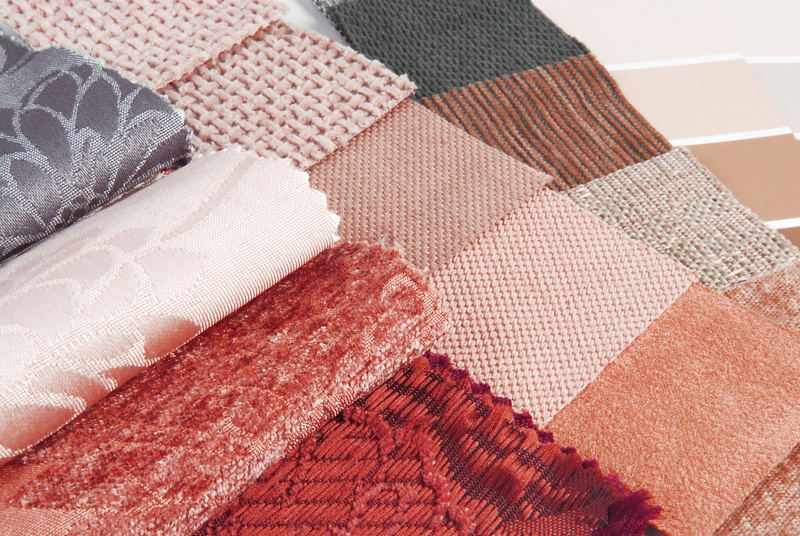 Just select your favorite fabric from our range of exclusive curtain fabrics and opt for our made to measure service. We provide a range of soft furnishings, Curtains with coordinating cushion covers that are harder to find in high street shops. Our processing times reflect our commitment to quality and individual client care. Our curtain fabric designs are exclusively designed for us so it is guaranteed that you wont find them anywhere else assuring you a unique interior taste that you can be proud of.